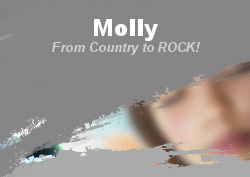 Molly has always loved music and she has quite an eclectic taste ranging from the classics to hard rock. 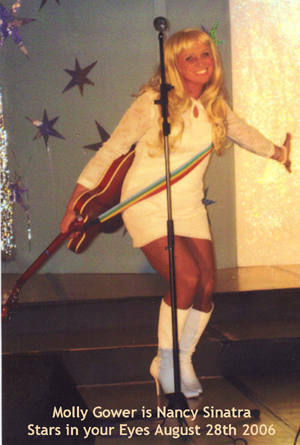 She performs a lot of music from the 60's and 70's but also does a lot of the latest releases. She was Nancy Sinatra for Stars In Your Eyes. 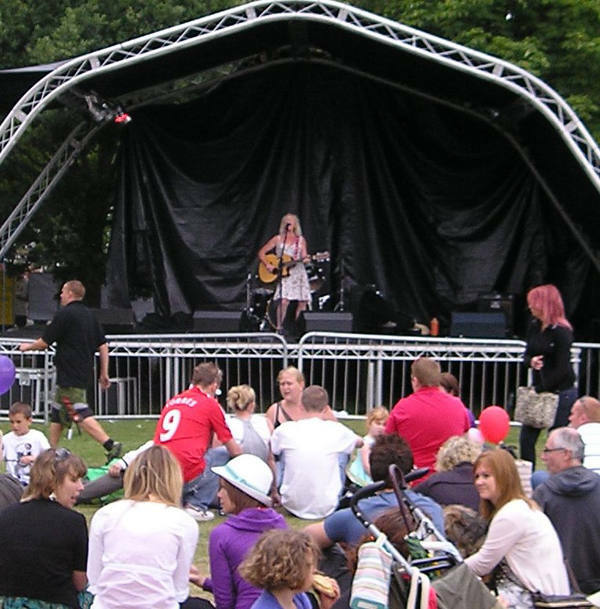 Growing up in the welsh valleys her love of music developed. She had an old chapel piano in her dining room and she couldn't wait to get home from school to play it and sing the latest releases. 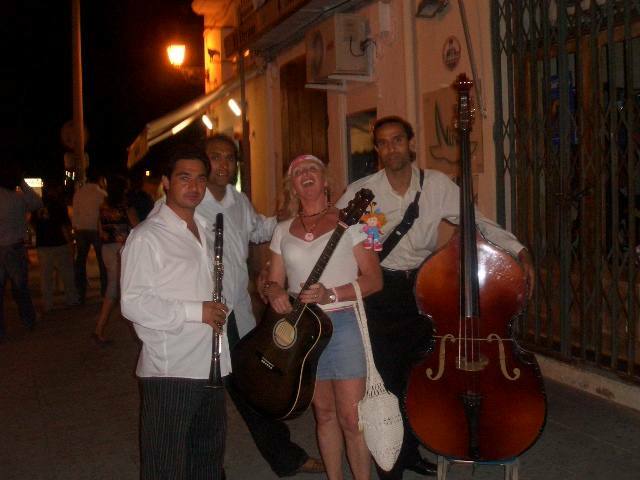 Molly then got a guitar, trumpet and a trombone and learnt to play them but favoured the guitar. She also plays the mandolin and keyboards. Molly doesn't use backing tapes, what you hear and see is absolutely live and the only accompaniment is from the audience, drum machine and her keyboards. The same is also true for middle of the road and Rock n' Roll songs. If required, her performances can be done "unplugged" with microphones only being used for sound reinforcement but this is depending on the size of the venue. 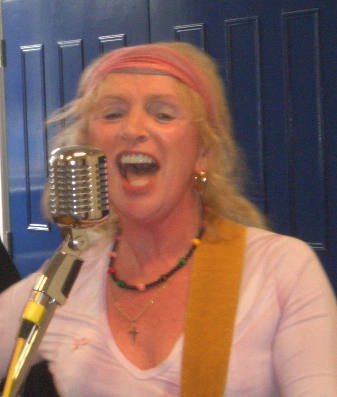 Molly can also host Jam and Acoustic session. A great way to boost "those" quiet evenings. 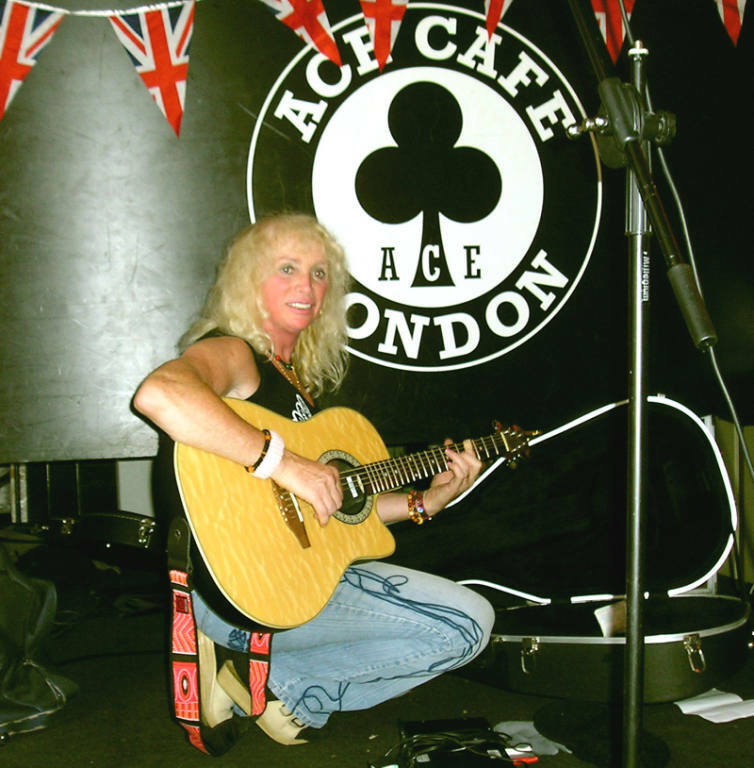 Molly has also played in several different bands including rock bands, ceilidh bands "kaylee" and even a Spanish Mariachi band. She was also in a duo called Syster.